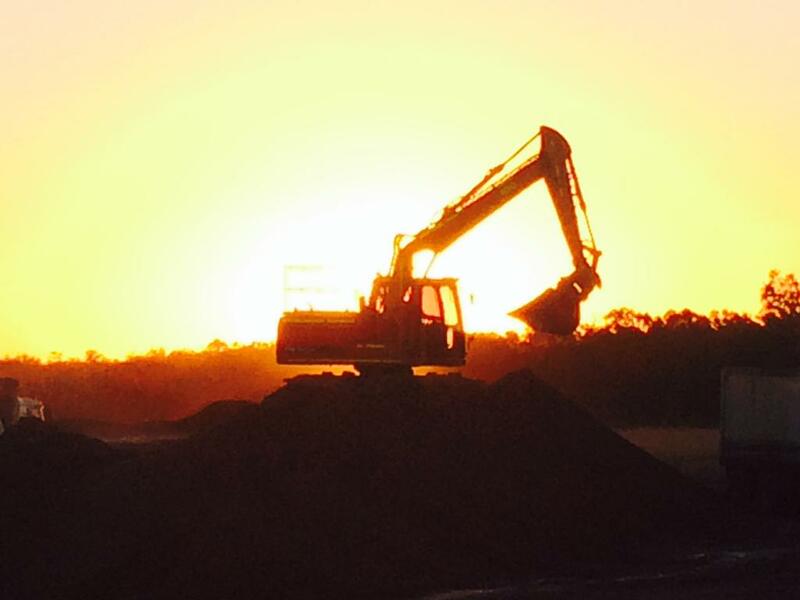 Brendan McKenna Earthmoving is a private, family-owned Brisbane civil contracting company delivering quality earthmoving services across QLD & northern NSW. 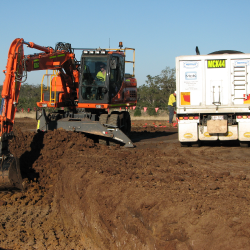 We specialise in contracting for civil construction projects, earthworks projects, road construction projects & land development projects from $100,000 to $5 million, and have developed a solid reputation for delivering a quality job on-time and on-budget. Partnering with clients including local and state government authorities, major civil construction firms, mining companies and private developers has seen us involved in many significant infrastructure projects. 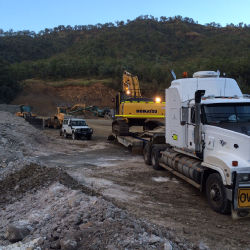 Our trained and experienced earthmoving team deliver a friendly, flexible, solutions-based approach that does not cut corners on safety. Talk with us about your next civil or commercial project to discuss how we can help you deliver a quality result. 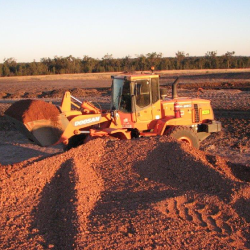 Earthmoving contractors for civil construction, land development, road maintenance & construction. Details of some of the recent projects that Brendan McKenna Earthmoving have been involved with. Complete range of modern, well-maintained plant & equipment for all facets of earthmoving.